What is Kingsoft office Suite Free ? 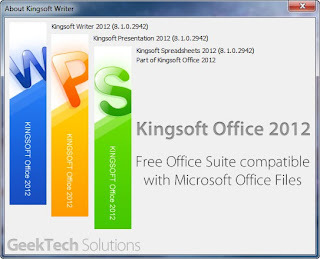 Kingsoft Office suite Free is free office suite which includes word processor, spreadsheet program, and presentation maker. With Kingsoft Office suite we can get free access to professional program that will give powerful value when compared with other paid office tools. 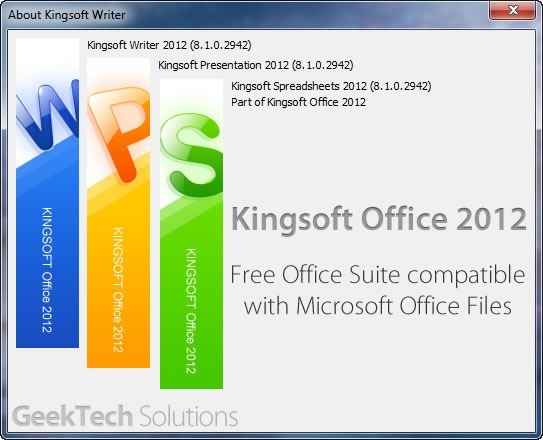 0 Response to "Download Kingsoft Office Suite Free 2012 8.1.0.3385 "